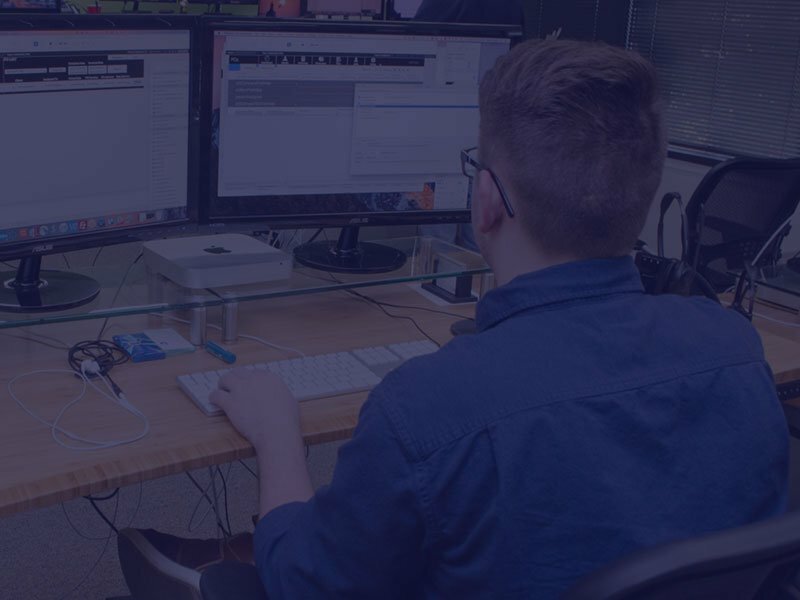 Whether it's programming a new system, refining your current setup, or integrating with mobile devices and the web, you will experience gains that help your bottom line. Whether it’s building a new system or improving your current one, you will experience gains to help your bottom line. 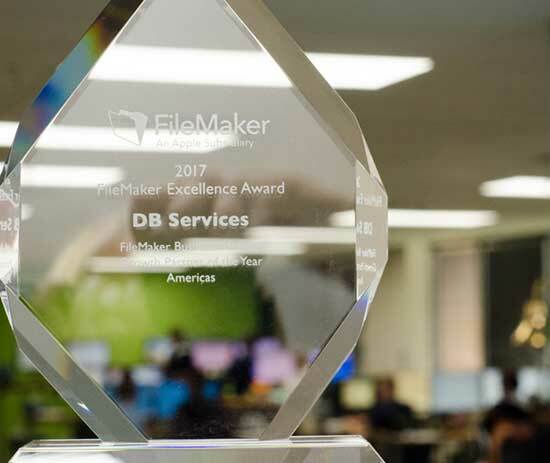 We were honored to receive the 2017 FileMaker Excellence Award for Growth Partner of the Year in the Americas. Contact us to discuss your vision and goals and how our FileMaker programmers can help you attain them. How we can our FileMaker programmers help you?